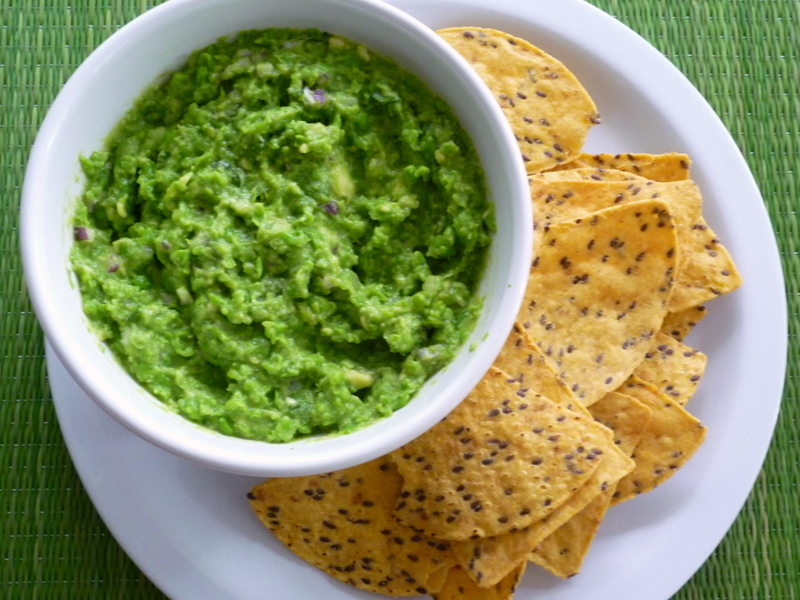 Set aside 1 tablespoon cilantro, and then transfer remaining to a food processor. Add remaining ingredients and purée until smooth. Transfer to a serving bowl, garnish with reserved cilantro and serve.